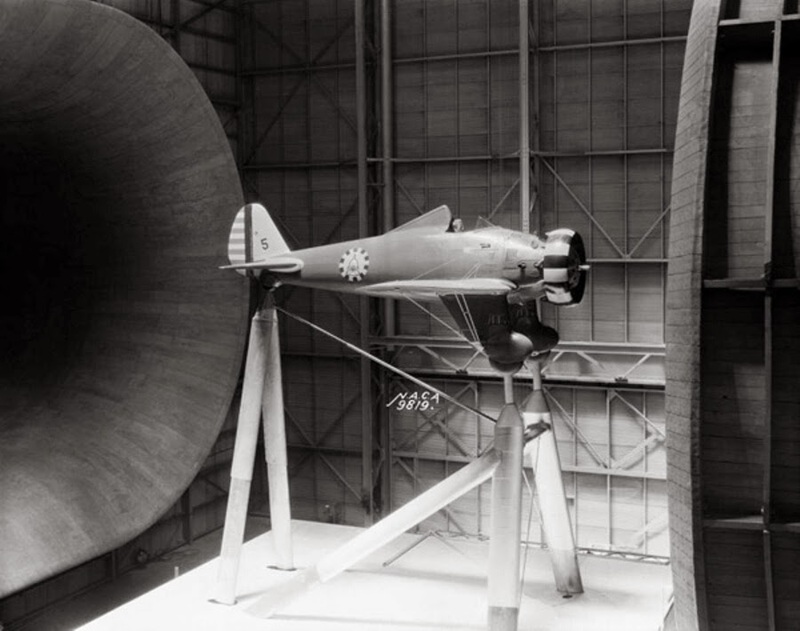 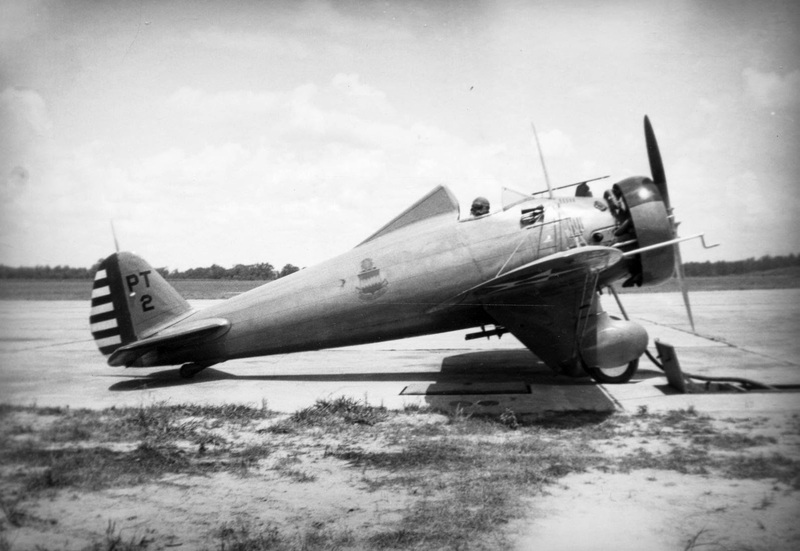 The all-metal, single-wing P-26, popularly known as the "Peashooter," was an entirely new design for Boeing, and its structure drew heavily on the Monomail. 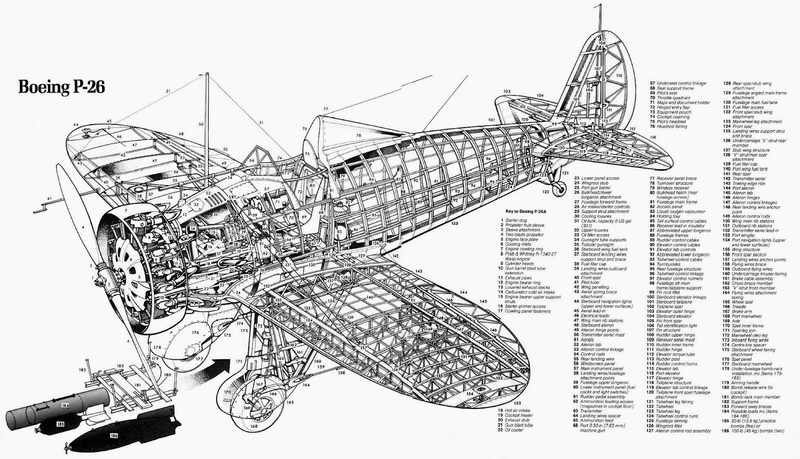 The Peashooter's wings were braced with wire, rather than with the rigid struts used on other airplanes, so the airplane was lighter and had less drag. 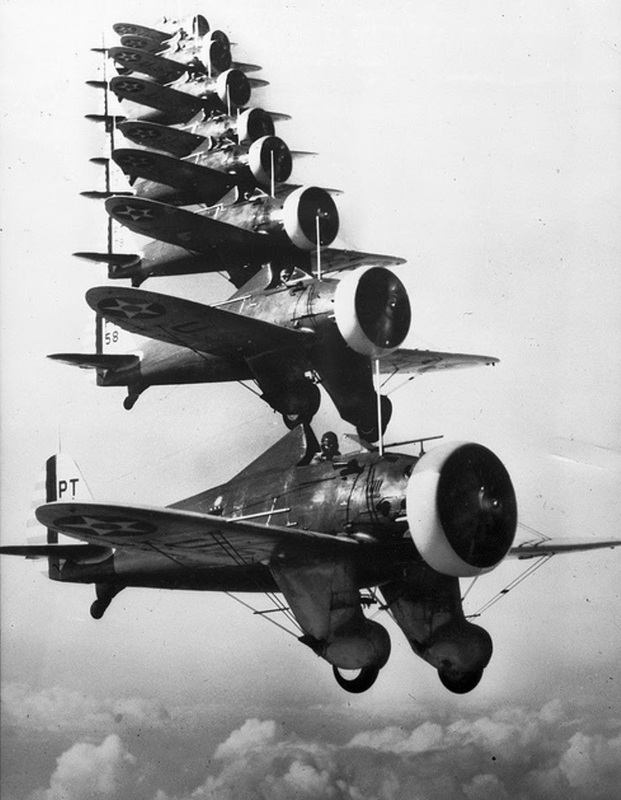 Its initial high landing speeds were reduced by the addition of wing flaps in the production models. 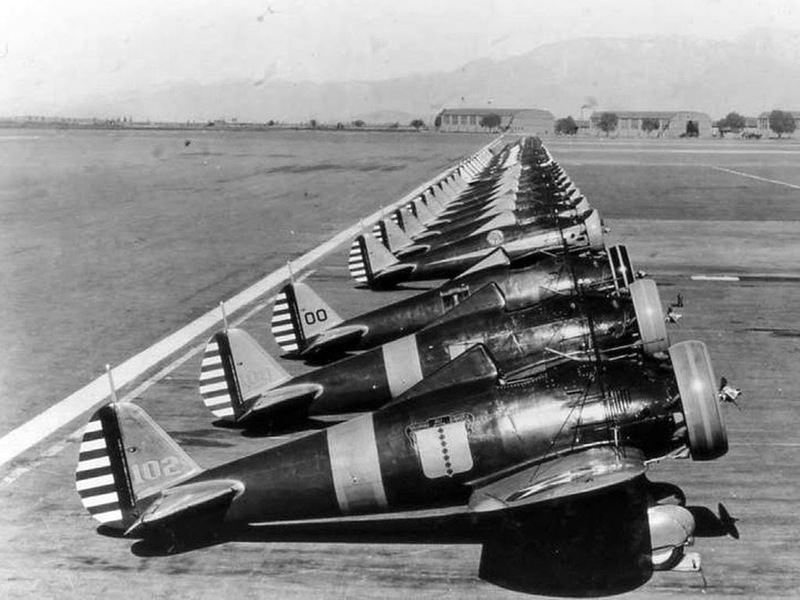 Because the P-26 flew 27 mph faster and outclimbed biplane fighters, the Army ordered 136 production-model Peashooters. 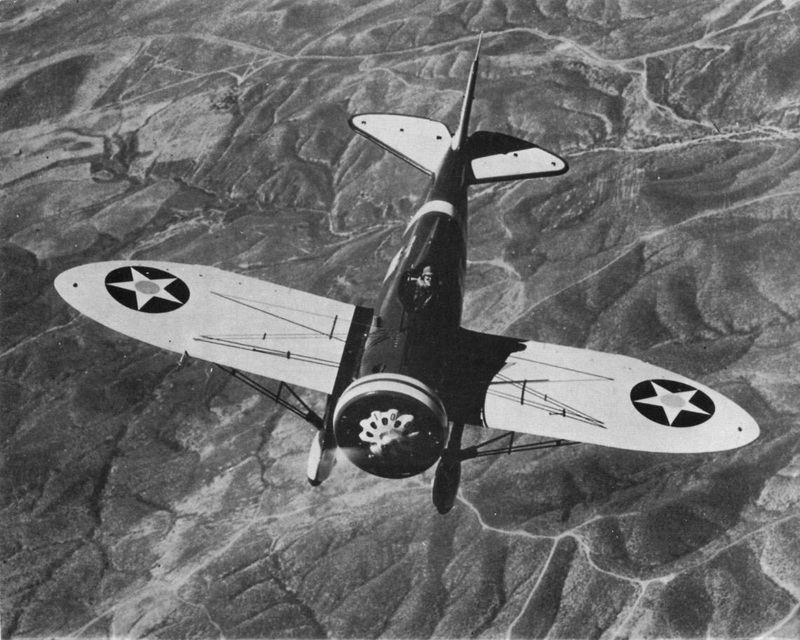 Acclaimed by pilots for its speed and maneuverability, the small but feisty P-26 formed the core of pursuit squadrons throughout the United States. 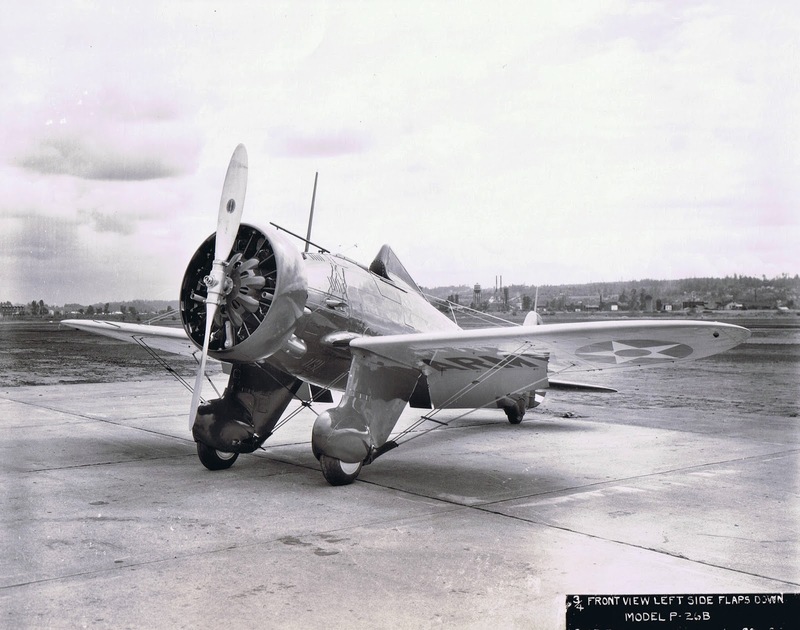 Twelve export versions, 11 for China and one for Spain, were built. 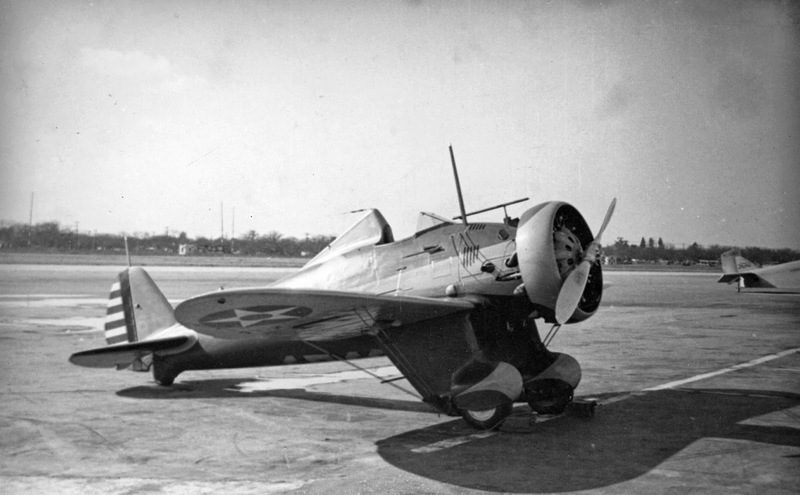 One of a group of P-26s, turned over to the Philippine Army late in 1941, was among the first Allied fighters to down a Japanese airplane in World War II.